Today’s Gardening Guide is all about the Ficus tree. Ficus trees are commonly used as indoor house plants, but can survive both indoors and out. 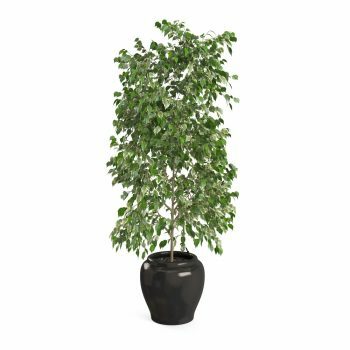 The Ficus Benjamina is extremely popular grown in a pot as an indoor houseplant. Grown in a pot, the Ficus size is easy to control. Outdoors, this tree can grow as large as 60 feet tall. Would you believe that the history of the Ficus tree goes back about 60 million years? 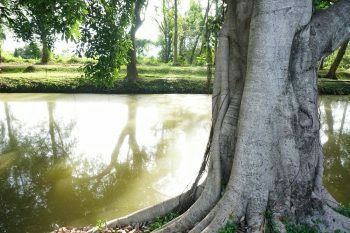 Fun fact: the oldest known outdoor Ficus tree in the world can be found in Sri Lanka. It is estimated that this Ficus was planted around 288 B.C.! Grow Zone Recommendation: Outdoors, Ficus thrives in hot & humid climates. Zones 10 and 11 provide the best conditions. Indoors, the Ficus does best at temperatures above 70 degrees F, but will tolerate anything above 60 degrees. Sunlight Needs: Indoors, the Ficus prefers bright, indirect light. Don’t keep your Ficus tree in a drafty spot. They do not do well when located near cool drafts from windows and doors. A quiet corner with bright light is perfect! Watering Needs: Only water your indoor Ficus tree when the top of the soil is completely dry to the touch. If it is at all wet, do not water the tree. In addition, the Ficus enjoys humidity. You can increase the humidity around your Ficus by misting it regularly with a spray bottle. You can also set the pot on a pebble tray filled with water. 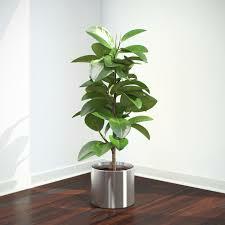 Average Size: Though the outdoor Ficus can grow very tall, an indoor Ficus planted in a pot won’t grow nearly as much. The pot restricts the root growth, which keeps the Ficus at a manageable indoor size. The average size of an indoor Ficus can be as much as 25 feet. They are ideal for a home with vaulted ceilings. Foliage Color: The Ficus has pretty green foliage with a slight yellowish tint. 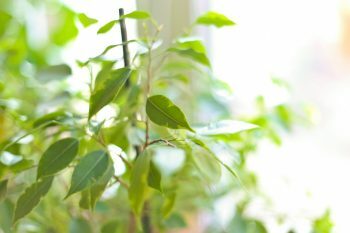 Must-Know Plant Care Tips: Ficus Benjamina can be quite finicky. Be aware that all Ficus’ are rapid growers. 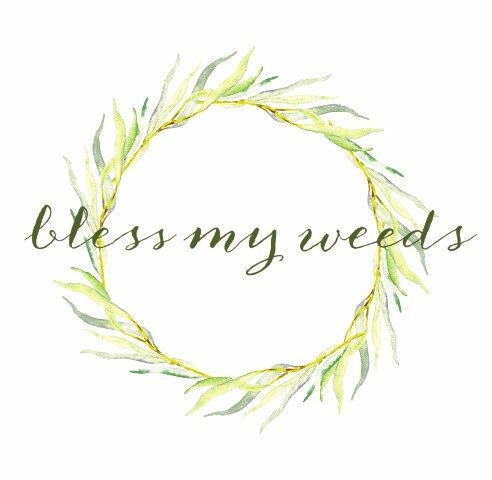 They need fertilizing at least monthly during the Spring and Summer months. During the Fall and Winter, they can be fertilized less often, perhaps every two months for best results. Plant Problem Solver: A common problem with indoor Ficus trees is leaf drop. Dropped leaves is the reaction to any stress that the tree is experiencing. Common stressors for a Ficus include under-or-over-watering, low humidity, and too little light. Ficus trees are also prone to pest infestations such as mealybugs or spider mites. The most common symptom of a pest infestation is sap dripping from your Ficus. This sap is actually not from the tree itself, but is produced by the pest. Neem oil is most effective at treating any Ficus tree pest infestation.